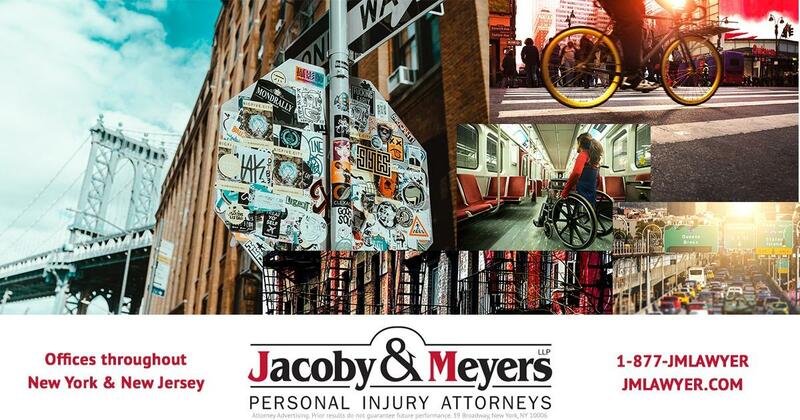 Since our founding in 1972, Jacoby & Meyers, LLP has remained dedicated to providing seriously injured individuals with personal service and unsurpassed legal representation. 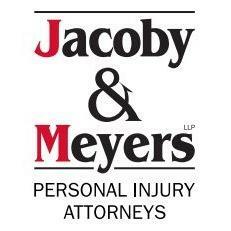 Each Jacoby & Meyers, LLP client is assigned a dedicated legal team. 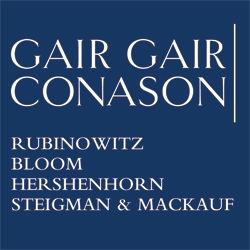 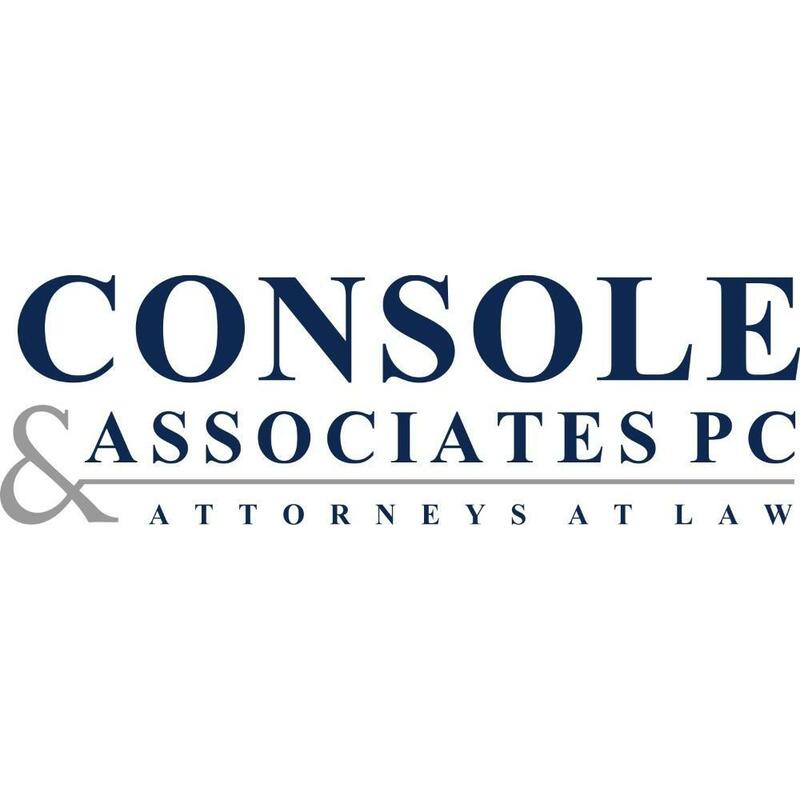 Led by an experienced attorney, our teams have the expertise necessary to meet the unique needs of each case. 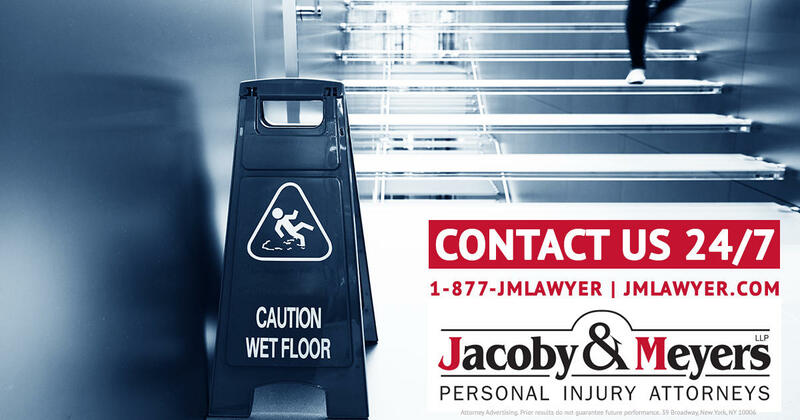 Our injury lawyers have successfully obtained countless verdicts and settlements on behalf of individuals injured in motor vehicle crashes, motorcycle crashes, construction site accidents, and other complex and catastrophic injury cases. 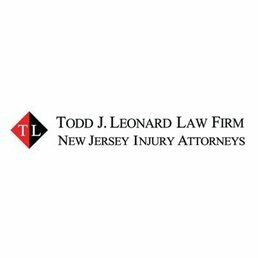 17 Academy St, Ste 301, Newark, NJ 07102 Raymond Armour, P.C.